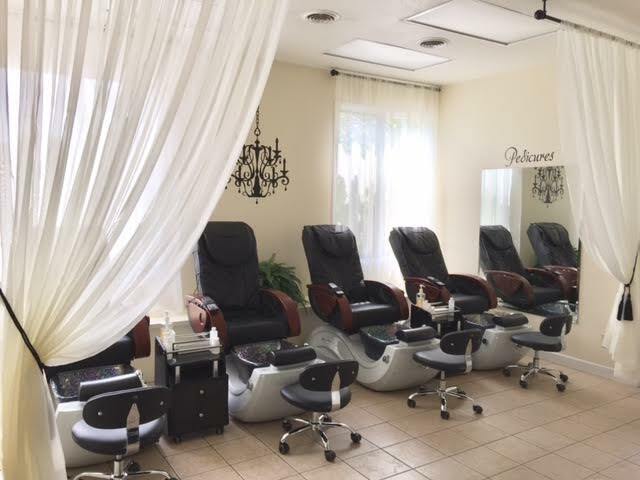 We invite you to leave the world behind as you enter our doors, with our tension melting Massages, relaxing Facials or calming Pedicures. 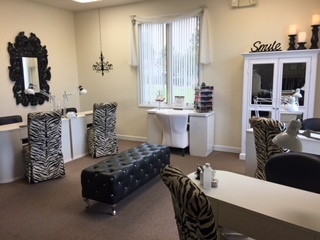 We are passionate professionals that love what we do and are devoted to providing a friendly atmosphere as well as wonderful services. 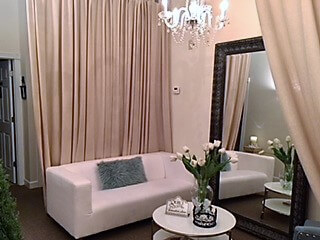 We appreciate your patronage and strive to make your spa experience pleasurable and unforgettable. Serving both men and woman of all ages. 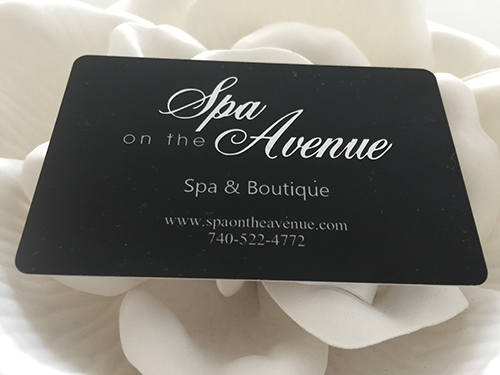 Gift Cards from Spa on the Avenue make the perfect gift for all occasions! 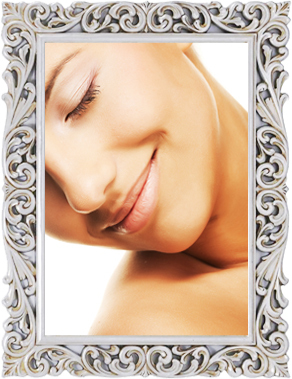 “The licensed massage therapist (LMT) is the very good. She tailors each and every massage using feedback from me. I have been to other places but this is the best by far. Should your experience not be the best please speak up and they will do their best to correct the issue. I must say though I have never had a bad experience. I was also reading these reviews and noticed someone gave them one Star because they could not take a walk in. It is not because they don ‘t have the help they need, it is because they are that good and people want to go here. 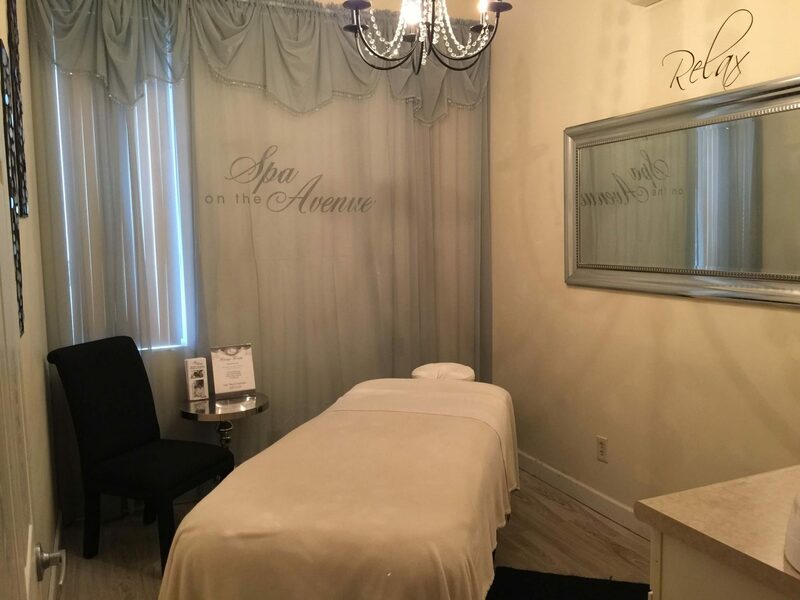 Try it, Mikey likes it.” – Robert T.
“Classy, upscale spa that specializes in relaxation services such as massage w/aromatherapy, facials, eyebrow tinting & waxing, manicures & pedicures. 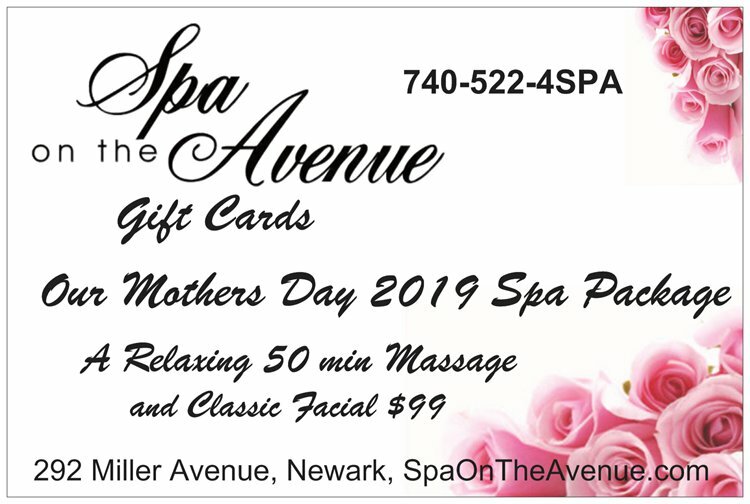 I’ve enjoyed a variety of treatments at Spa on the Avenue and would highly recommend their services.” – Marilyn M.
“I highly recommend this spa. 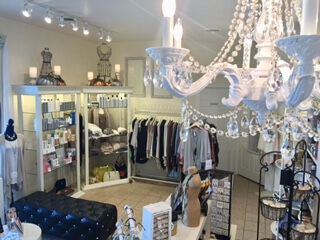 Atmosphere is relaxing, staff are pleasant and patient. Thank you for my pedi and gel mani Anna!! 😍“- Ronda S.